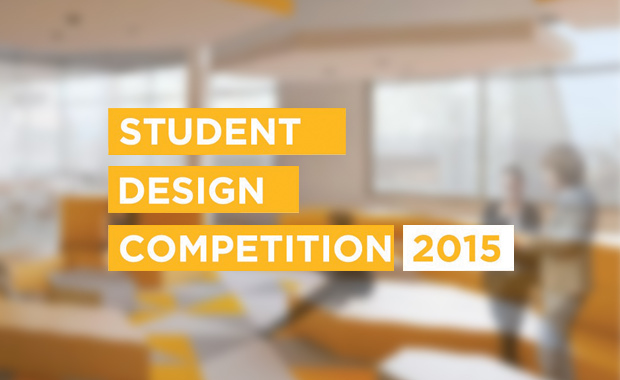 The International Interior Design Association (IIDA) has announced its 2015 Student Design Competition (SDC) calling students around the world to prepare their best design concepts. Participants are invited to look at the future of the urban university design where multiple functions inhabit a single, multilevel space that combines learning, living, business, and community within the classic academic and current social spheres of higher education. This year, more than $4,700 are available in prizes — 1st prize: $2,500, 2nd place: $1,500, 3rd place: $750. The IIDA Student Design Competition celebrates original design and rewards individuals and/or teams whose projects demonstrate innovative, functional design solutions that have a positive environmental and human impact. It allows emerging professionals the opportunity to showcase their work and fresh design ideas to professionals working in the field. The 2015 challenge is to conceptualize the future of an urban university mixed-use building that integrates the multiple functions associated with a higher education campus while considering adaptive learning, integration of corporate and business resources, community involvement, and alternative education resources. Encouraging collaboration, health and well-being, and sustainability should be evident in your final design. It should also address new strategies and approaches to higher education. Winners will be announced in the Spring 2016 issue of QUAD, the IIDA student newsletter, and featured in DesignMatters and on the IIDA website. The IIDA Student Design Competition is open to graduate and undergraduate students around the world who are currently enrolled in an interior design or architecture program.